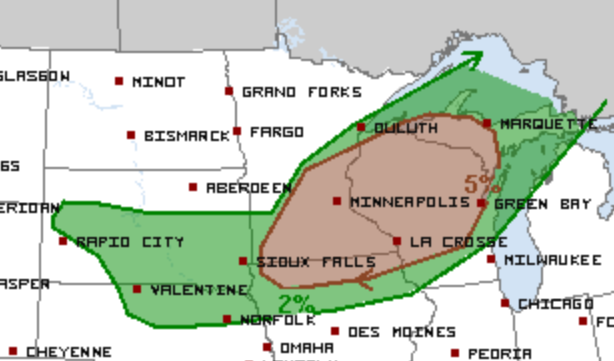 Widespread severe weather is possible this afternoon and evening across parts of the Upper Midwest. 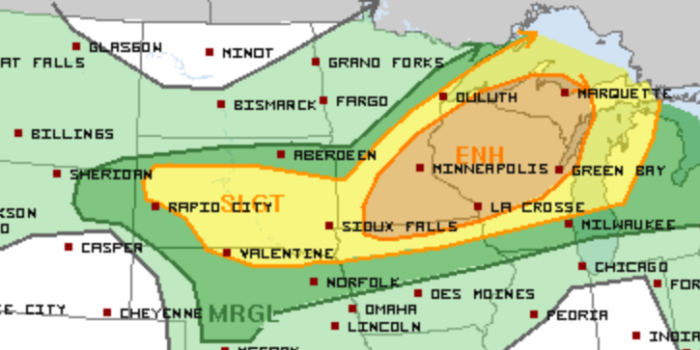 There is an Enhanced Risk from extreme northern Iowa to the U.P. of Michigan. This includes the Twin Cities, Green Bay and Marquette. 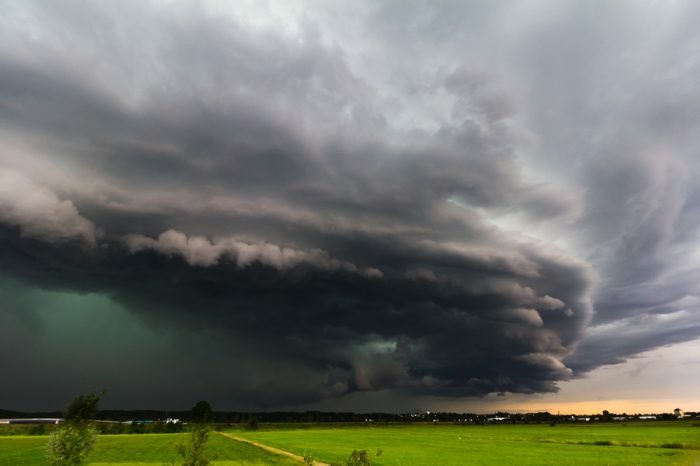 The main threat with today’s storms will be the potential for damaging wind gusts. 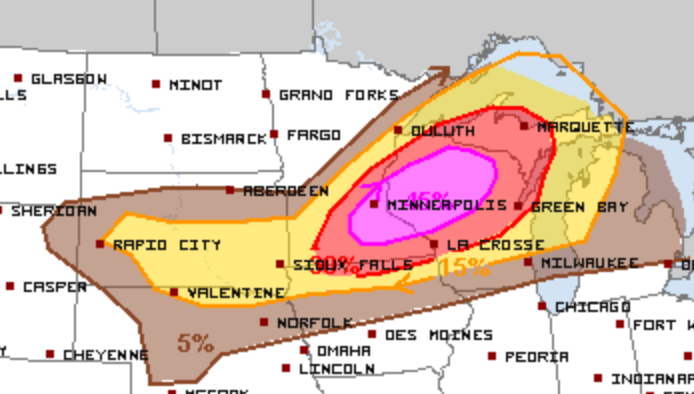 Large hail and isolated tornadoes cannot be ruled out, especially as storms first begin to develop. Changes to today’s outlook may be necessary as the day progresses. Follow us on Twitter for updates.